This year's headlining denim trends includes off-white washes and cropped wide-leg jeans—and I've found an ASOS pair that ticks both of these boxes perfectly. 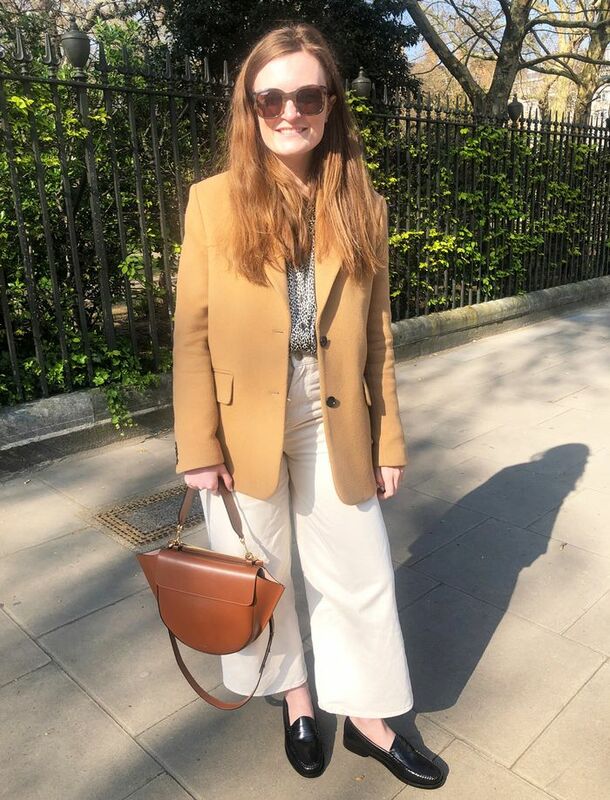 Whenever I wear these £38 jeans, I get so many compliments, and I've found that they look most expensive when worn with camel, beige and grey tones. Plus they're a little softer and less "look at me" than your typical white jeans. The ASOS Design bone-white jeans also come in tall if you need the extra length. The jeans have already been a hit with ASOS's own team, as several of the insiders have been wearing the ecru cropped jeans. Lesley has worn hers at weekends with a darker-wash denim jacket and Vans and a Tommy Hilfiger sweatshirt, while Astrid paired hers with bright white Nike trainers and a suede jacket. Keep scrolling to see and shop the pair. Next up, see our guide to the best high-street jeans.